If you want to manage all your Yahoo contacts, calendars and notes, you’ll need to connect this cloud account to CopyTrans Contacts. In this case, having Yahoo security settings correctly adjusted is crucial. 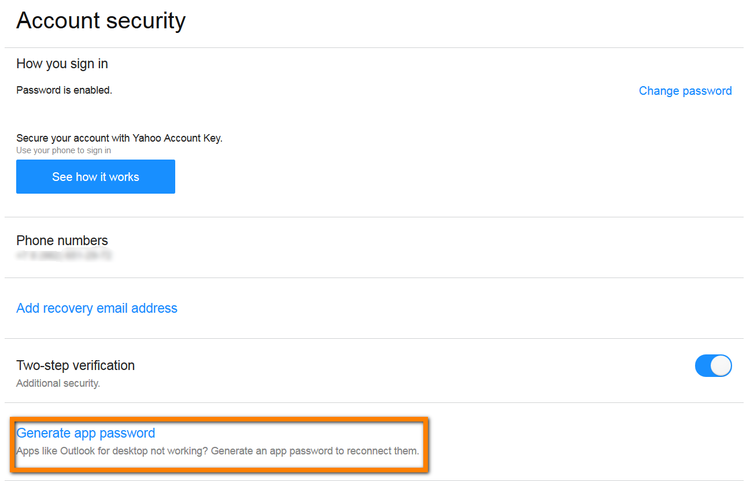 The guide below will help you set up your Yahoo cloud account and adjust the respective settings. Log in to your Yahoo account from a web browser on your PC. Click on your name at the top right and tap on “Account Info”. If the system suggests you to re-enter your password, do it. After this click on the “Account Security” tab. Switch the toggle against “Allow apps that use less secure sign in” to the right position. Now open CopyTrans Contacts and tap on “More” at the top right. 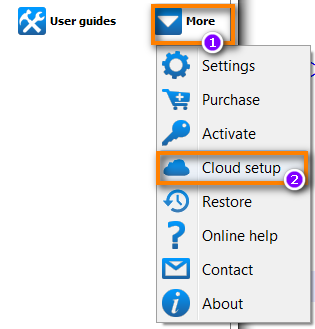 From the drop-down menu select “Cloud setup” and click on it. In the newly opened cloud setup window, tap on “New connection” and select Yahoo. Enter the account username and password. After this hit the “Add Account” button. Congrats! Now your Yahoo account is set up, which means that all your contacts, notes and calendars sourced from your Yahoo can be managed from CopyTrans Contacts main window. 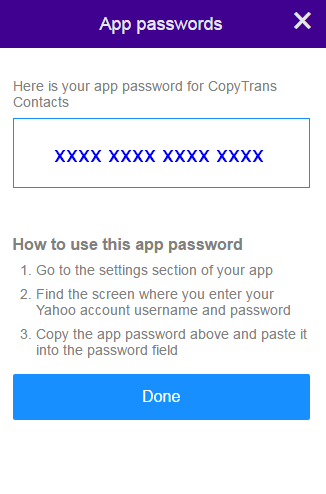 If you have previously activated Yahoo’s 2-Step verification service, you need to use an app password when connecting your Yahoo account to CopyTrans Contacts, instead of the password you’d normally use. If the system suggests you to re-enter your password, do it. After this click on “Account Security”. Find “Generate passwords” and click on it. Tap on “Select your app” box and choose “Other app” from the drop down menu. Type in “CopyTrans Contacts” and click “Generate”. Copy the unique one-time password which appeared in the dialogue box. Follow the instructions below the password (if any). Click “Done”. 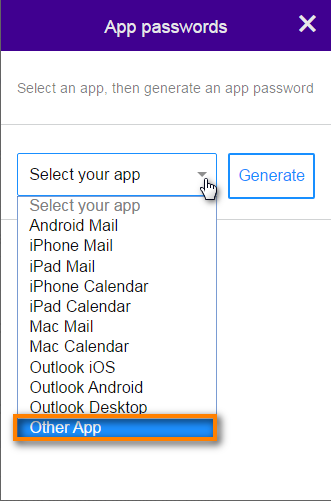 Note: the “Generate Passwords” page saves a complete list of your authorized apps. As another layer of security, under the App Passwords section you’ll also see a timestamp of the last time you used an app password with that app. In the opened cloud setup window, tap on “New connection” and select Yahoo. 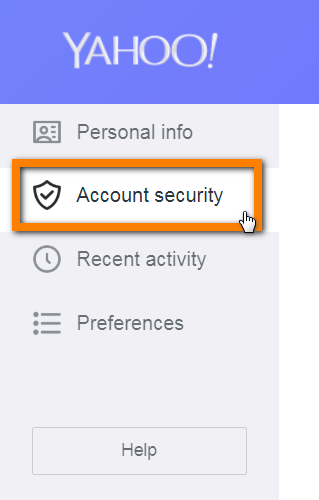 Enter the account username and paste the password generated in Yahoo Account Security tab. After this hit the “Add Account” button. Need additional help? We are happy to answer your query.